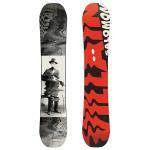 Snowboards - Free UK Delivery! 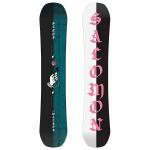 Snowboarding is our passion. 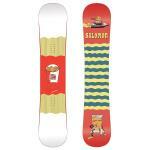 Our selection of snowboards has been hand picked to suit a range of snowboarding styles and needs. 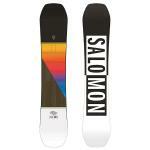 We stock men's, women's and youth snowboards from Burton Snowboards, Capita, Death Label, Gnu, Lib Tech, Nitro, Public, Rome & Salomon Snowboards. 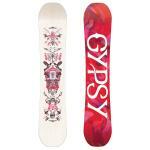 If you're looking for a cheap snowboard check out models from previous seasons in our snowboard sale. 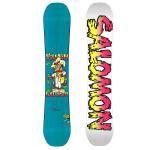 We're proud to stock some of the best snowboards on the market, from freestyle snowboards for park and indoor riders to all-terrain, all mountain snowboards. 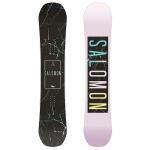 Buying your first snowboard can be a daunting task, if you're not sure what you're looking for and need some advice, give our friendly staff a call at our Manchester Store and we'll be happy to help!